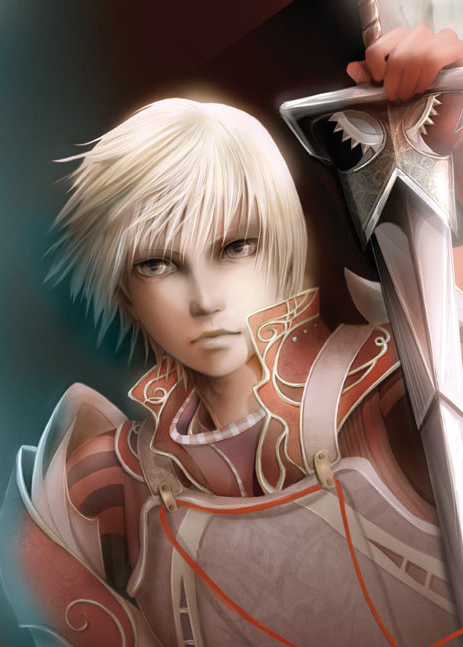 Profile Iorith was chosen from birth to be a paladin of Iomedae. Protected by a special branch of Inquisitors from the church known as the "Inheritor's Scabbard," these sacred wardens have protected Iorith since he was a child. It is believed that Iorith has been chosen for a special purpose, but one that neither he nor the church of Iomedae has made apparent. In 4741 when the Blade of the Inheritor was discovered in Almas, Iorith was chosen by the church to wield the sword of the Inheritor's mortal form.